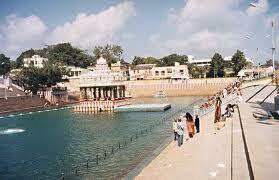 Swami Pushkarini was originally in Vaikuntam and belonged to Sri Maha Vishnu. 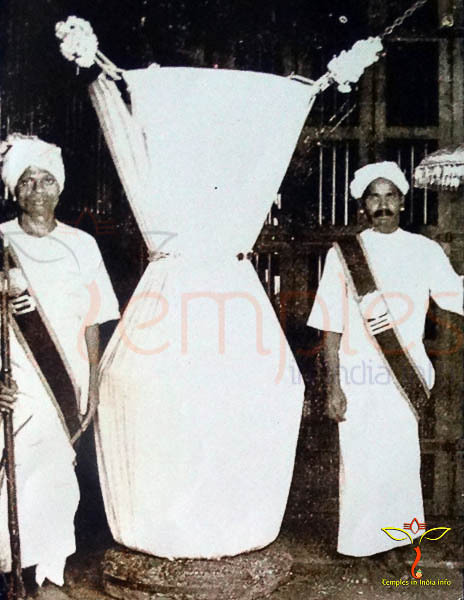 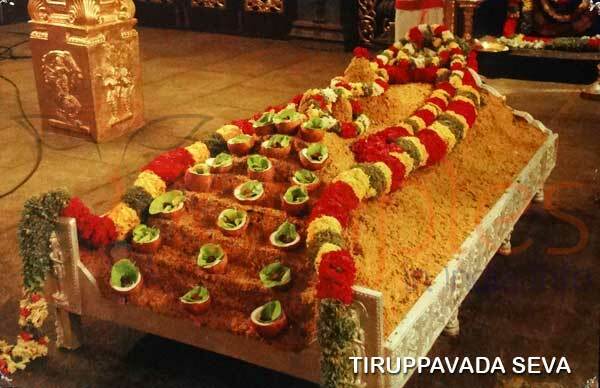 It was set on Earth by Garuda, for the sport of Sri Venkateswara. 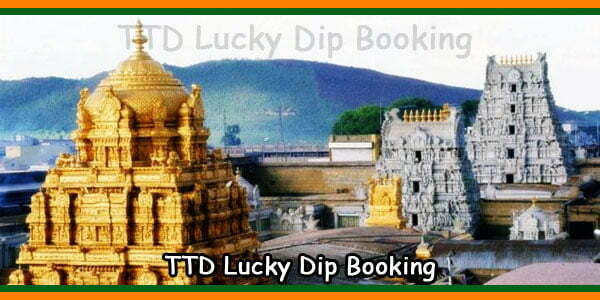 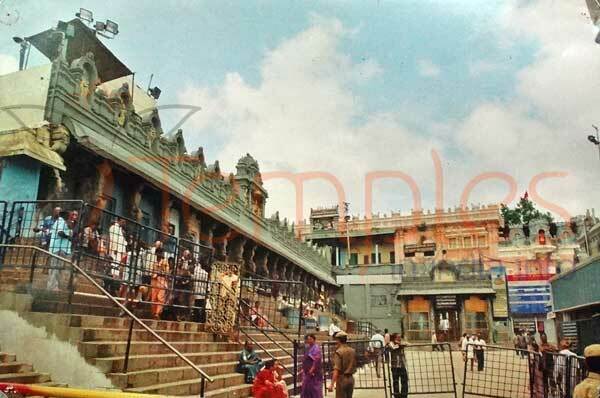 It is adjacent to the Sri Venkateswara temple. 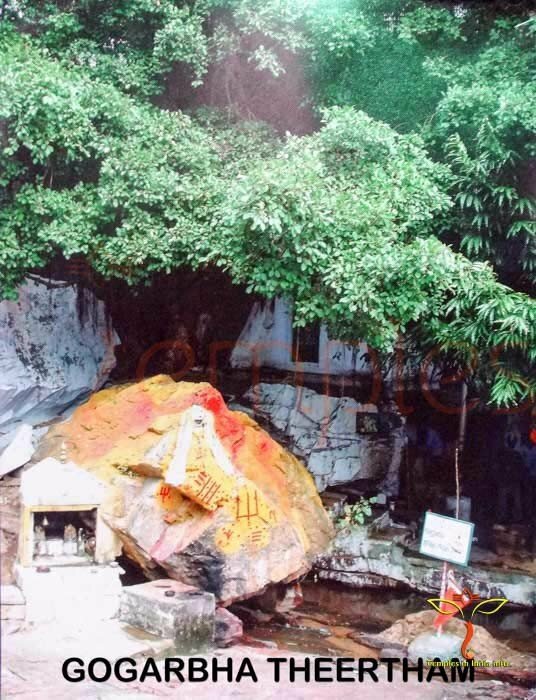 Pilgrims bathe here before entering the main temple. 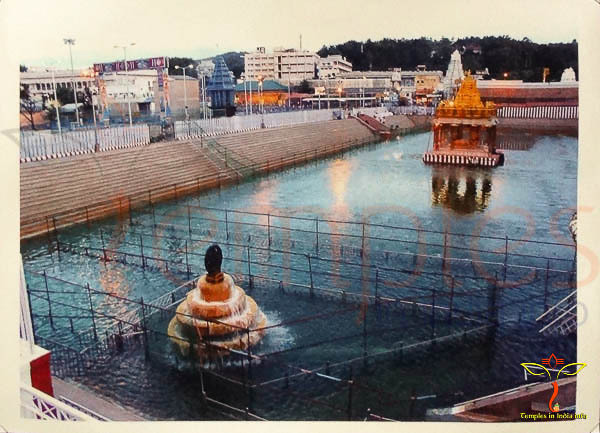 The mukkoti of Swami Pushkarini (the merging of over three crore teerthams in Swami Pushkarini) occurs on Mukkoti Dwadasi (the twelfth day of the fortnight of Dhanur Masa). 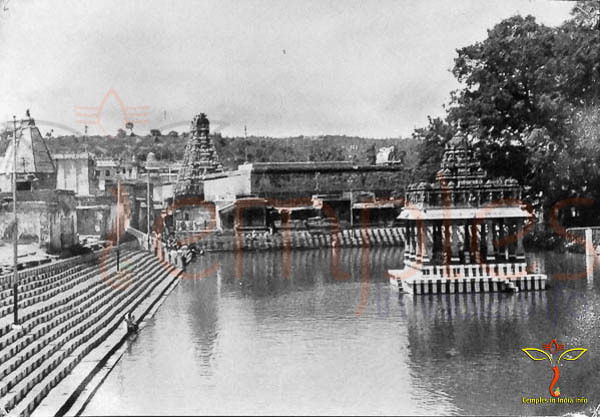 Therefore, it is believed that bathing in the Swami Pushkarini on this day, is equivalent to bathing in the holy river, Ganges. 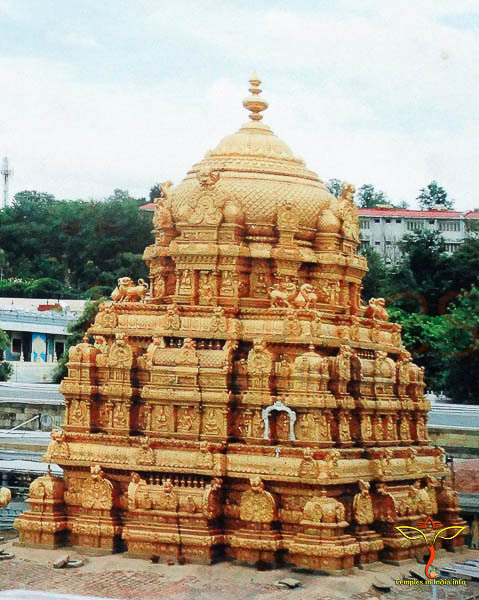 On the western bank of the Swami Pushkarini is the Sri Varahaswami temple, while on its southern bank is the Sri Venkateswara temple. 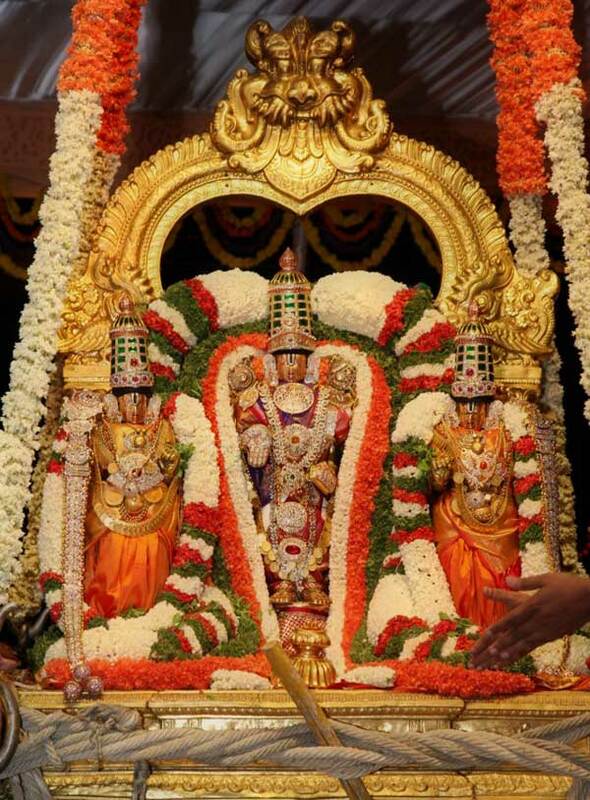 The wooden-float festival of Lord Sri Venkateswara in the month of February/March and Avabhrudhasnanam or Chakrasnanam during Brahmotsavam takes place in the Swami Pushkarini.